launched on Monday in Jakarta, had those three and many other well-known names as authors of various chapters. By the way, Masala in Hindi is spices, and in Indonesian, it’s Bumbu. In fact, Bumbu is a paste which is a staple in a Balinese seasoning drawer and is considered as important as the soy sauce in a Chinese kitchen cabinet. The other authors, both Indian and Indonesians, who had also contributed in the book include Indonesian entrepreneur Gita Wirjawan, ambassador Dino Patti Djalal, Prof Biswajit Dhar of Indian Institute of Foreign Trade, Indonesia correspondent of The Hindu Pallavi Aiyar, researcher at New Delhi-based energy institute Teri Arpita Bisht, Indonesian businesswoman Shinta Kamdani, Ambassador I Gede Ngurah Swajaya, ambassador Navrekha Sharma and Times of India’s senior editor Indrani Bagchi to name a few. And the book covers a wide range of topics on India-Indonesian ties: the economic cooperation, agriculture and food security, sustainable development, civil society, opportunity for younger generation etc. 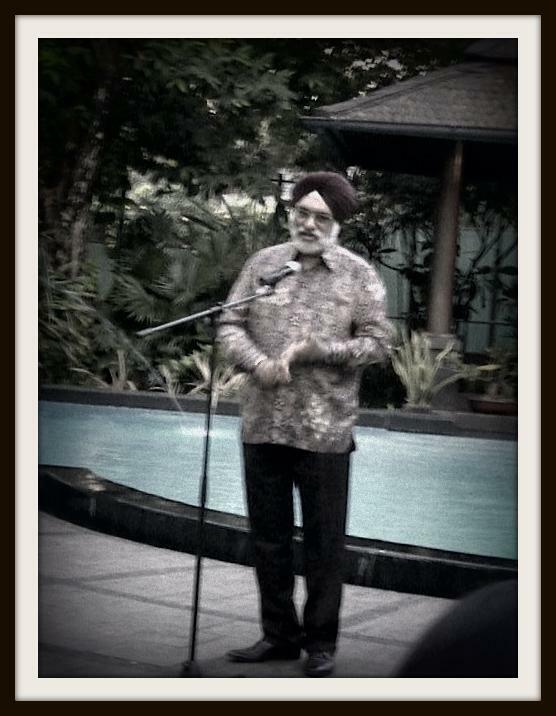 And the editor of the book, Gurjit Singh is now India’s ambassador in Indonesia and Timor-Leste. Schooled at the Mayo College, Ajmer, Singh completed his post-graduation in international studies from Delhi’s Jawaharlal Nehru University (JNU) before joining Indian Foreign Service in 1980. Earlier, he served in Indian Missions in Tokyo, Colombo, Nairobi and Rome. He was the ambassador of India to Ethiopia, Djibouti and the representative of India to the African Union, according to the official website of Indian embassy in Jakarta, the capital city of Indonesia. He also served as additional secretary in charge of Africa at the ministry of external affairs (MEA) in New Delhi. 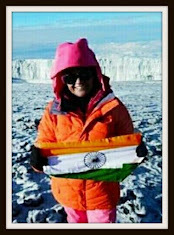 Singh also acted as the sherpa for the India-Africa Forum Summits.